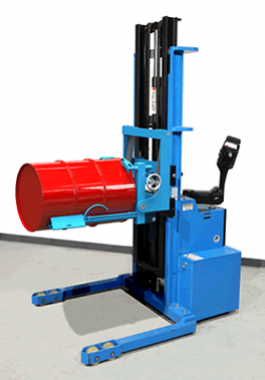 Drum handling becomes easier with drum stackers, movers, and tilters. 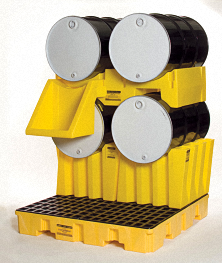 We also carry a large selection of drum faucets, compactors, spill containment devices and other drum handling accessories. 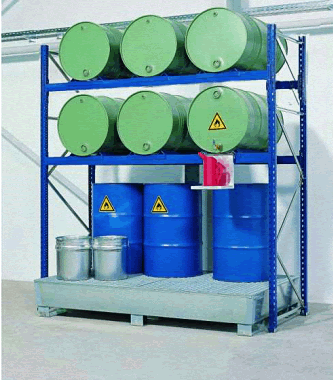 Just about any drum equipment required to keep your facility running smoothly! 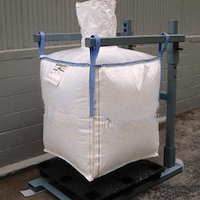 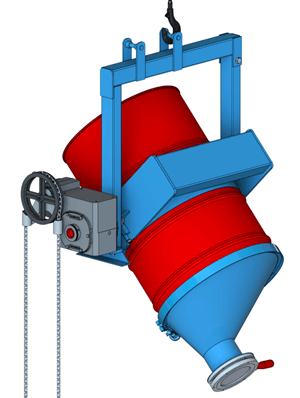 Safe and Effective Drum and Pail Handling“ is a critical factor in your commercial and industrial facilities, we offer one of the most extensive selections of world class drum and pail handling products available. 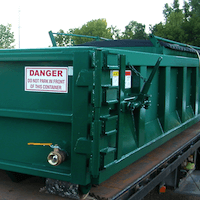 If you don’t see what you need, please call or email us. 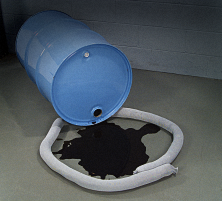 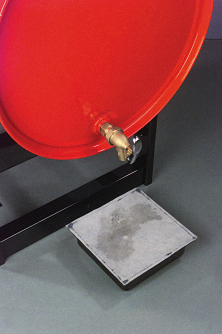 In dispensing and handling applications, in addition to related products the importance of also planning for potential spills is critical and the savings in time and cleanup costs more than justifies the upfront attention. 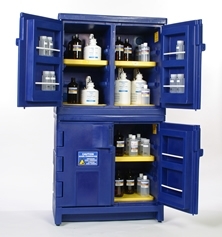 All the industrial shipping containers and related products you need from a single source. 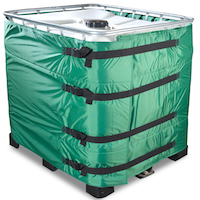 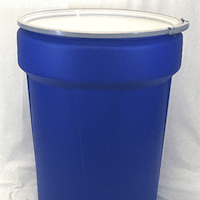 If it’s a drum, pail, bulk container, bottle, can, or box – we’ve got it. 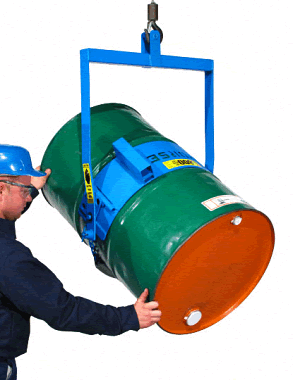 We also have the largest selection of drum, pail, and IBC handling and dispensing equipment in the world. 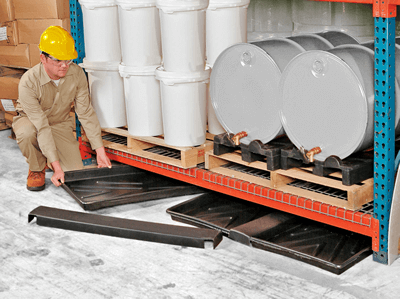 So, if you manufacture or use paint, chemicals, lubricants, inks, adhesives, food products, or any other industrial liquid, we’ve got what you need. 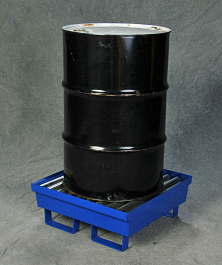 In addition, we have component parts, such as closures and gaskets, for every type of drum, pail, bottle, and IBC. 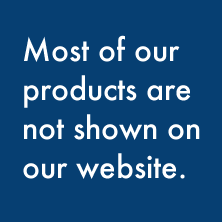 Everything you need, all in one place.